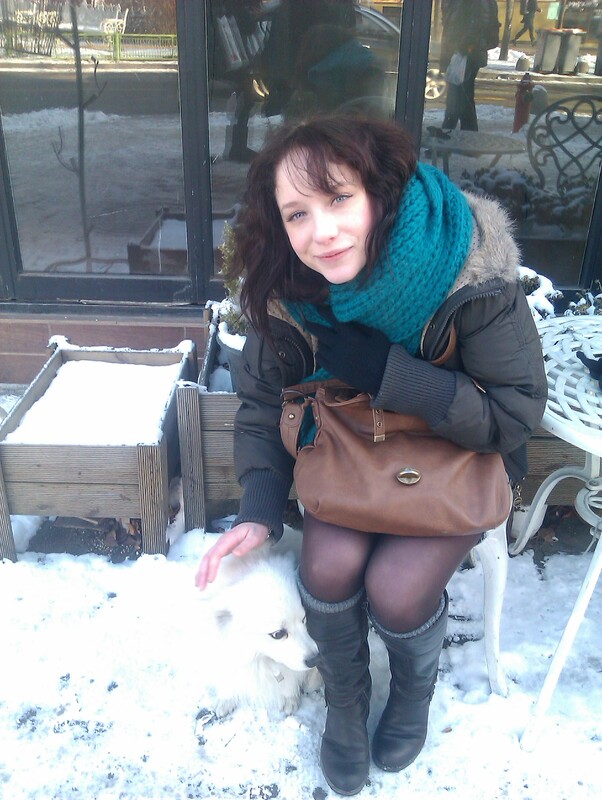 In January 2012, I went to Korea anyway. 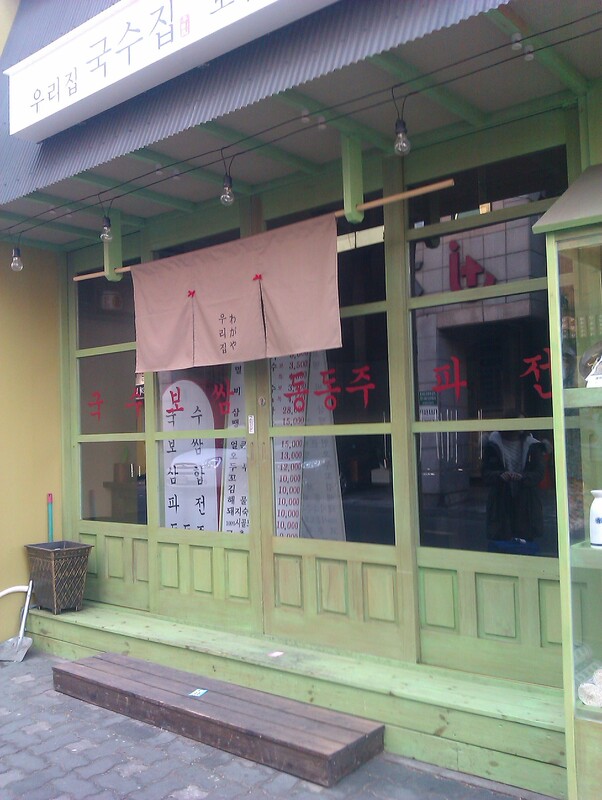 The previous summer I had posted a message about a Korean-English language exchange in a local oriental food shop. A few weeks later I got a call from a Korean student who was in England on a summer programme and wanted to get some conversation practise with a real live English person. I agreed to meet her and her 3 friends later that week for a coffee. I am very glad that I did. Over the next few weeks we became good friends and promised to keep in touch when she went back to Korea at the end of the summer. I don’t suppose I really believed we would see each other again, but was happy to have met her nonetheless. I did not expect for a minute, that 3 months later when my application to teach English in Korea was denied on the basis of my cystic fibrosis, I would get an invitation to spend the 3 month university vacation living with my friend in Seoul. Anyway, that’s exactly what happened. For the next 2 months we planned the trip over Facebook while I carried on working as a bank teller to save up the money. We were going to be living in a tiny ‘oneroom’ apartment (common student accomodation in Korea) in Yaksu, Seoul, while she attended English classes and sought work experience and I studied Korean at a small academy. A part of me was definitely worried that it might all go wrong, what if it was awkward, what if we ended up hating each other and I had to fly back home in a hurry? I honestly believed however, that it would be ok. I thought it was realistic way to achieve my goal of getting to Korea, but more so, it was a once in a lifetime opportunity. A way of sticking up a defiant finger to those who said I couldn’t have a go. Korea taught me so much. I fell in love with Seoul and the way of life. The glossy sheen of the city; 24 hour shopping malls and designer coffee shops open until 6am. The grumpy ‘ahjusshis’ loudly debating life until the small hours over bottles of Soju. The contradictions of an ancient society that has never had a social (correction, sexual) revolution, sitting alongside some of the most advanced technology in the world. The trials, troubles and exhilarations of living in a country so fundamentally different to your own. And the friendship. I met so many fantastic people and of course had so much fun living with my friend. We learnt a lot about each other, ourselves too I think, and we’re still in touch. I’ll be back in Korea one day to visit and I’m sure she’ll come over to London too. I’ve often said that one of the greatest things about having friends from the other side of the world, is not only realising the ways in which your lives are different; but seeing beyond that to all the ways in which you are alike. In this instance, just two young girls in their 20s with similar hopes and dreams and a desire to learn about the world. I learnt some valuable lessons about my CF too. It was a hard pill to swallow (hah), but I had to accept that teaching abroad in a country with virtually no sick pay, almost no understanding of my condition (CF is almost non-existent in Korea as the CF mutation is extremely rare there) and no specialist CF care to support me if things did go wrong, was a risk I’d be stupid to take. Putting it like that, I know it seems like an obvious choice, but you have to understand that having a longterm condition isn’t a simple case of things you can and can’t do. Most of the time I can do everything I want to do, and that is quite a lot. At present my lung function is over 90%, I work long hours and fit in time for fun too. 5 years ago my lung function was reduced to 45% and I couldn’t climb two flights of stairs without breaking into paroxysmal spasms of coughing. It’s very likely I could have spent a year in Korea without any major incident and had the time of my life. I could also have put my life at significant risk for something that just wasn’t worth it. It was not an easy decision to be sensible and sit this one out. Unlike many CF patients, I had spent my entire childhood being pretty well and being told I could do almost anything I wanted to. At the age of 16 I told my parents I wanted to volunteer in the Israeli-Lebanese war to provide humanitarian relief. They told me I was stupid and quite rightly couldn’t do it; but not because of my CF. I spent most of my teens imagining I would be a foreign correspondent for the BBC, or a travel writer. I never believed that it would be my CF that might stop me from doing these things. Despite it all, it has made me determined to find my own way to do things, to recognise when something is worth fighting for, but also to learn when to go back to the drawing board and work on my strategy. The number of detours is irrelevant, there is always a way of getting there. A Japanese, Korean, and slightly English feast.